For more than 18 years, Attorney Barnes has served clients who’ve been involved in accidents in North Carolina. 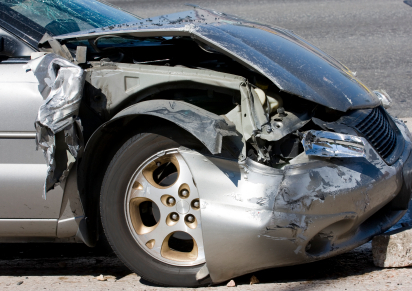 Attorney Barnes focuses his practice on helping people who, through no fault of their own, have been seriously hurt or killed in car accidents, truck accidents, including victims of careless drivers, texting drivers, speeding drivers, and drunk drivers. We offer free consultations and we’ll gladly tell you whether we can help. *Membership is limited to attorneys who have won million and multi-million dollar verdicts and settlements. There are over 4,000 members throughout the country. Fewer than 1% of U.S. lawyers are members.